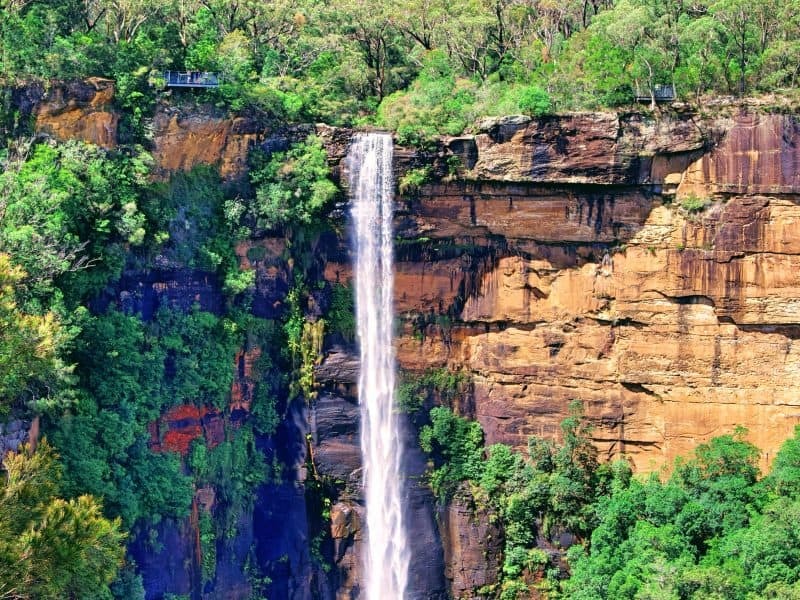 Wildlife, Waterfalls & Wine – A slice of Australia in just one day! and experience a slice of Australia in just one day! This big day out to the south of Sydney winds through Australia’s oldest national park, takes in spectacular coastal scenery along the Grand Pacific Drive including the iconic Sea Cliff Bridge, then climbs the sandstone escarpment to return via the forests and farmland of the picturesque Southern Highlands. 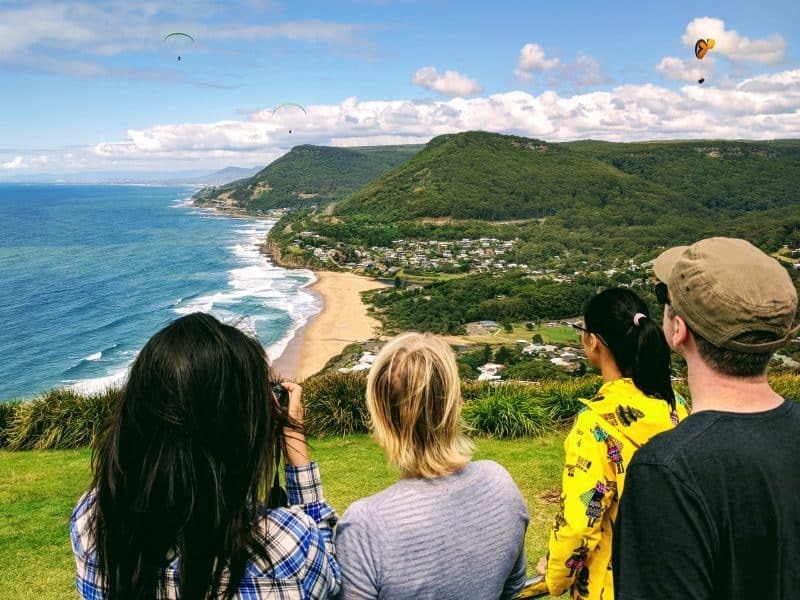 Enjoy up close and personal experiences with iconic Australian wildlife, expansive vistas of coastal scenery, eucalyptus-clad valleys and waterfalls plunging over sandstone escarpments, scenic drives through national parks and along bays, beaches and country backroads, beachside dining and cool-climate wine tasting. We had the best day with Steve. He shared fantastic Australian knowledge and stunning scenery. A must do for visitors and Sydneysiders alike! 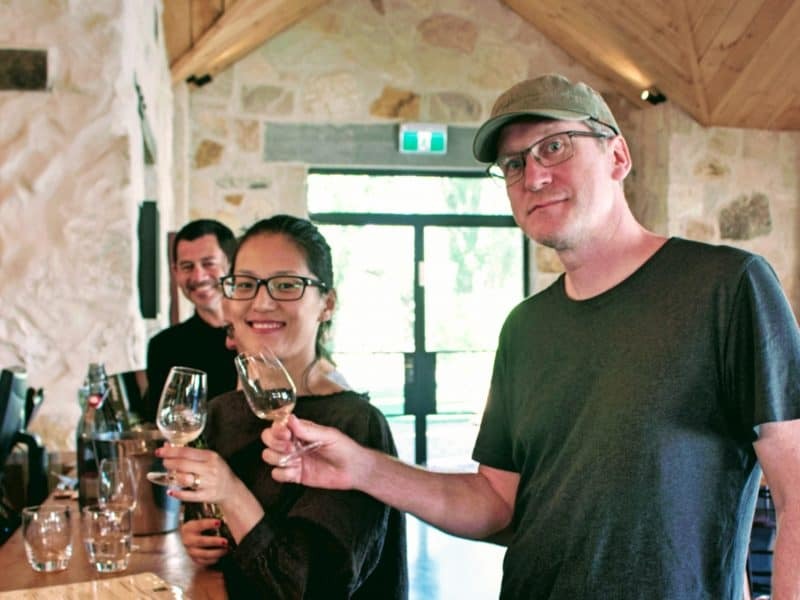 The Wildlife experience was excellent, getting to see the koalas up close and personal, as well as a drive up the coast, the GORGEOUS waterfalls, and a perfect ending was the wine tasting. Highly recommend! I had a really delightful day out yesterday. All the stops held something of interest and the distance and time between each of them was just right. You were informative, but we were not bombarded with facts – a nice balance. 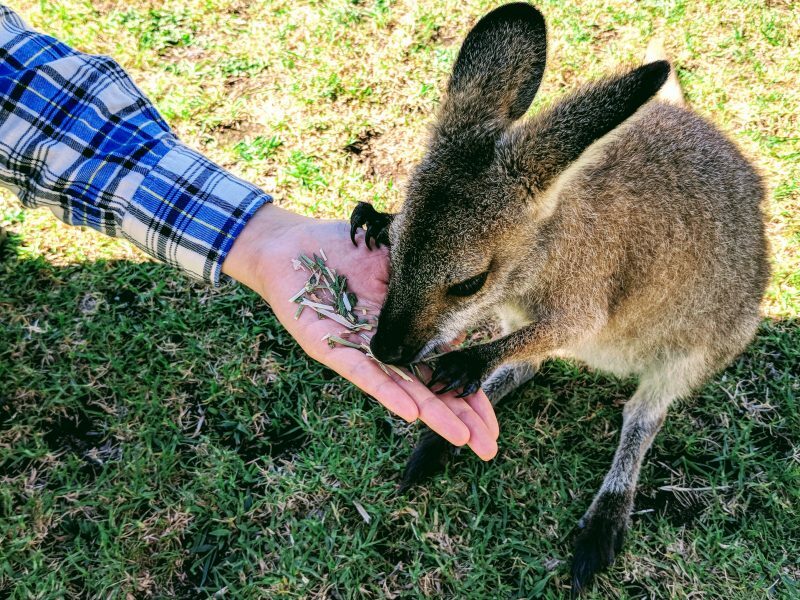 Lovely koala and kangaroo, great ocean view, and a glass of wine in a vintage winery… I’ve met quite a few guides in my life and Steve is something else! So is his tour! Highly recommended!! 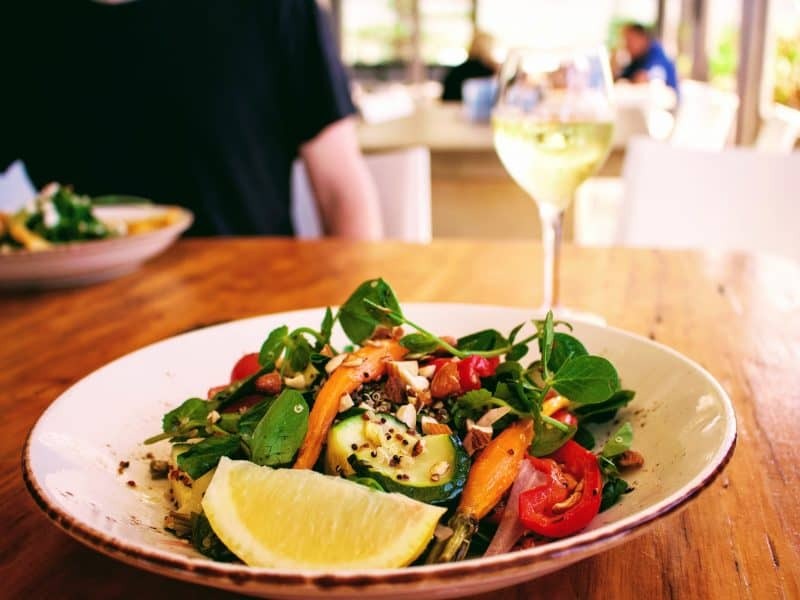 Highlights for me were getting up close to a koala, a superb lunch at a stunning beachside cafe, the road that climbs up to the Southern Highlands and the awesome Fitzroy Falls. An excellent way to escape from Sydney and experience the Australian countryside! … I highly recommend this tour to visitors and locals looking to do it all in just one day. Thanks Steve! …the best tour we went on in Australia! This tour was the highlight of our trip to Sydney. We did not want our day to end. I would definitely recommend this experience! Wow! What a great experience! Group size: A maximum of 10 curious travellers. 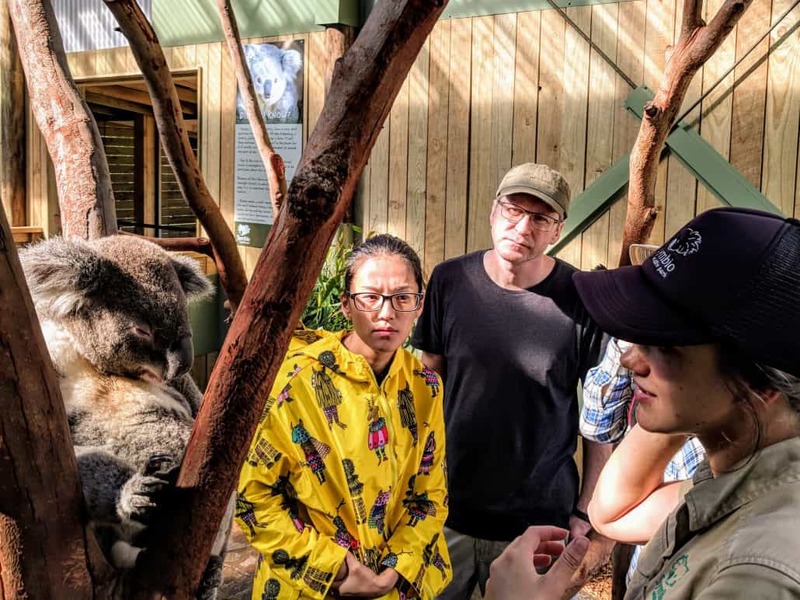 This fabulous day out was designed to experience Aussie nature and culture without the crowds. So we don’t bring one with us! Scheduled departures: Monday to Friday except Public Holidays. Private tours: Call or email us. Departs: 7.30am from Circular Quay. Contact us to arrange an earlier pick-up from your hotel. Returns: 6.00pm to Circular Quay. Local Travel Planner was created to showcase Sydney’s natural wonders and vibrant culture. Led by friendly, knowledgeable guides, our experiences take you a step beyond the typical in a small group of no more than 10 curious travellers.